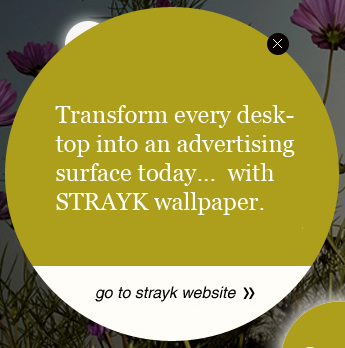 on the computer-desktops of your customers. 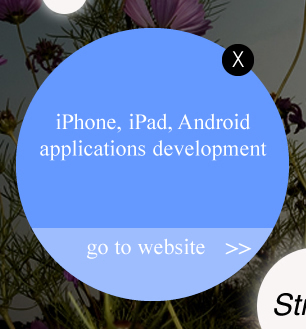 convey every type of emotion and transmit every type of message. 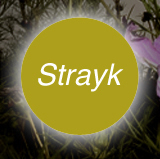 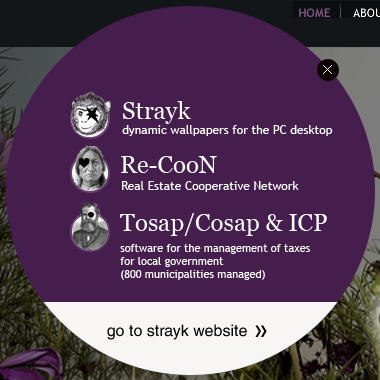 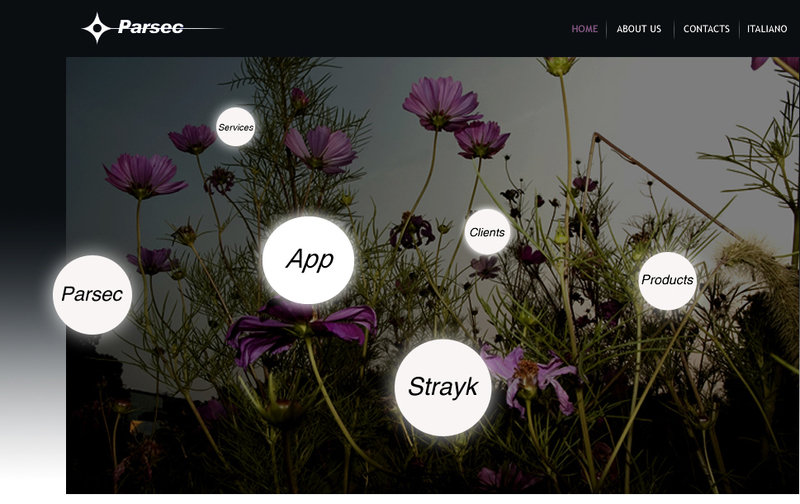 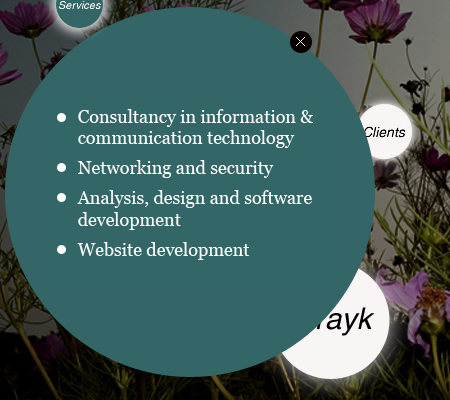 Strayk represents a new medium with a great communicative potential with the broad reach of internet users.